Are you thinking of moving to Canada? You ‘ve just arrived at the right site. UK Visa Xpats (UVX) is a leading specialist immigration, visas and global mobility focused law firm. 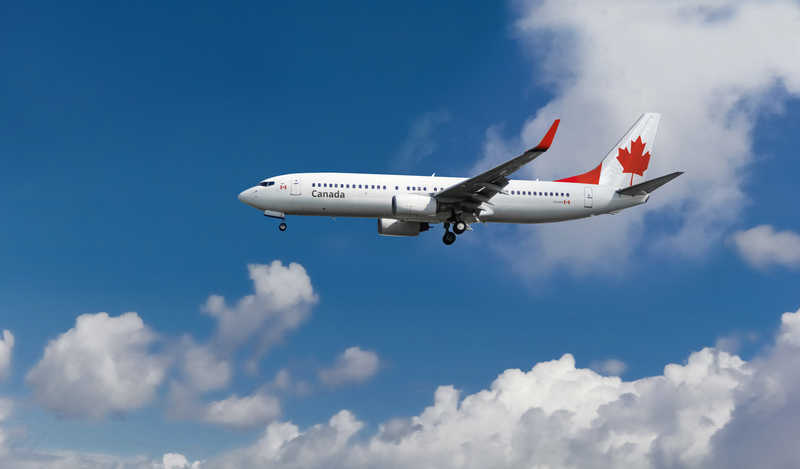 Our team of immigration experts can advise you on any matter relating to travelling or immigrating to Canada, as well as finding educational or employment opportunities in any of the provinces. The decision to immigrate is never a small one. Let us help you make the right choices for the right reasons. Why Choose UK Visa Xpats For Your Canada Visa? Assessment: UK Visa Xpats provides an in-depth assessment of your eligibility, clearly outlining both temporary and permanent options. Career Options: Our immigration lawyers will assist you in finding suitable career options into Canada that can lead to permanent residency. Documentation: We will undertake on your behalf a qualification conversion, reference checks, CV and cover letter in compliance with Canadian standards. Career Clinic: Interview preparation for securing job in Canada. Job Searches: Conducted on your behalf by our Canadian recruitment team. Job Interviews: With Canadian companies willing to sponsor a foreign worker on a full time basis. Work Permit & Visa Application: Your visa application will be prepared, reviewed and submitted by one of our registered ICCRC Canadian Immigration Lawyers. Our staff will help you determine which of the many visa programmes suit your situation and needs. Let us help you with your Canadian Visa application by completing our online enquiry form and one of our immigration specialists will call you or simply call 0203 105 8094 and our assessment team will ask you for some basic details and pass these on to one of our exclusive network of immigration specialists. Canada has become a very attractive option for skilled workers, recently 250,000 visas become available every year, more than half of them work permits. Canada offers a high standard of living and medical care, as well as a government and people noted for their friendliness and consideration of other cultures. Canada offers almost any living situation, whether you want a modern metropolis, an unskilled wilderness or something in between. What are the general requirements for entering Canada? Canada is the destination of choice for millions of visitors, students and aspiring Citizens due to the country’s high standard of living and highly regarded educational institutions. It is important, however, to understand the underlying aims of Canada’s immigration policy before considering a relocation. For most Canadian visa applications, immigration officials will also ask candidates to prove they are in good health and are of good character, which is why they require a doctor’s certificate and police report with each application. In addition, they also require proof of your proficiency in English and/or French, the two national languages of Canada. Let us help you with your Canadian Immigration by completing our online enquiry form and one of our immigration specialists will call you or simply call 0203 105 8094 and our assessment team will ask you for some basic details and pass these on to one of our exclusive network of immigration specialists. We are registered and regulated with Canada’s ICCRC to offer the most up-to-date immigration advice. We are not affiliated with any Government and you are free to make an application directly to the Government who will only charge you their visa fees. The Government will not assist in the preparation or building of your application before its submitted. The ways in which to do this are not always clearly set out by the immigration authorities and result in many applicants presenting their cases incorrectly, inevitably leading to a refusal. UK Visa Xpats has the expertise to ensure that all your options are made clear to you and your application completed to the highest standards. We provide a free assessment and only charge for additional services agreed in advance and in writing with no hidden charges.